Also, a large Seattle-based aircraft manufacturer who wishes to remain anonymous. In most years, Seattle averages a daily maximum temperature for May that's between 63 and 68 degrees Fahrenheit (17 to 20 degrees Celsius). The minimum temperature usually falls between 47 and 50 °F (9 to 10 °C). The days at Seattle warm most quickly during May. 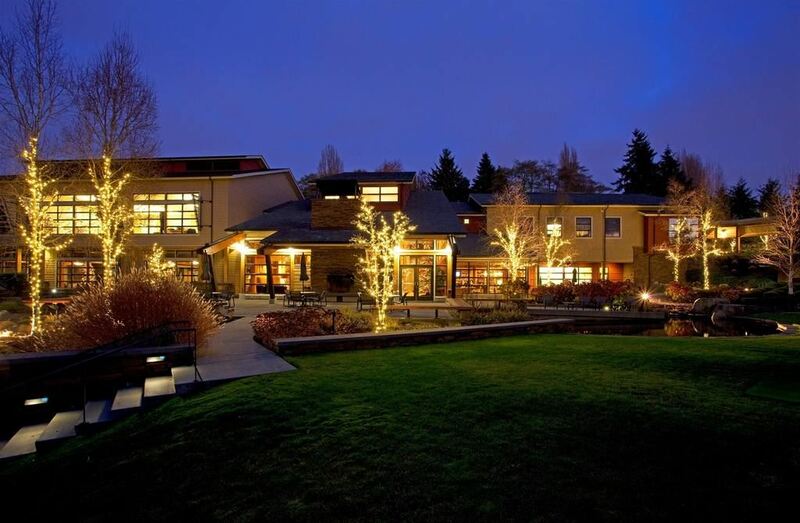 Join us at the Cedarbrook Lodge where you can gather to relax, network with other conference delegates. Enjoy views of the surrounding area while savoring a sumptuous selection of international treats and drinks. It will be an ideal time to re-kindle old friendships, and meet and great arriving conference delegates before the official start of the technical program, and vendor exhibition. Experience a wonderful evening at Salty's on Alki Beach. Enjoy breathtaking views of Elliott Bay and the Seattle city skyline, like no other restaurant in Seattle. Enjoy award-winning Northwest seafood and steak cuisine and five-star diamond award friendly service. Enjoy an award winning dining experience in the comfort of the conference hotel. Relax and unwind with fellow delegates in preparation for the final day of the technical program, and optional Boeing factory tour! 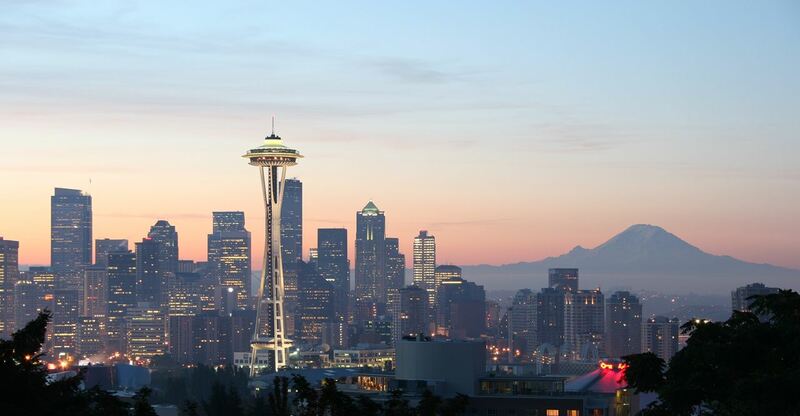 Seattle is a West Coast seaport city with an estimated 662,400 residents as of 2015, and the largest city in both the state of Washington and the Pacific Northwest region of North America. The city is situated on an isthmus between Puget Sound (an inlet of the Pacific Ocean) and Lake Washington, about 100 miles (160 km) south of the Canada–United States border. A major gateway for trade with Asia, Seattle is the third largest port in North America in terms of container handling as of 2015. Seattle–Tacoma International Airport, locally known as Sea-Tac Airport is operated by the Port of Seattle and provides commercial air service to destinations throughout the world. Closer to downtown, Boeing Field is used for general aviation, cargo flights, and testing/delivery of Boeing airliners. During and after World War II, Boeing established Seattle as a center for aircraft manufacturing. 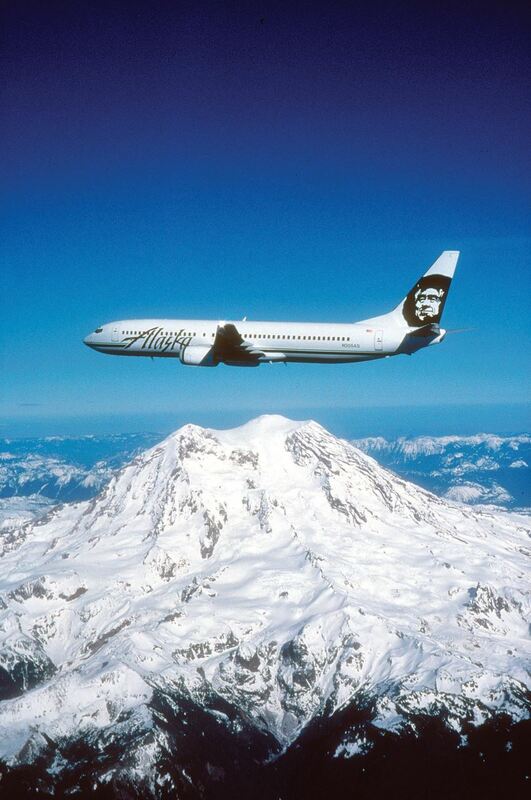 Alaska Airlines, operating a hub at Seattle–Tacoma International Airport, maintains its headquarters in the city of SeaTac, next to the airport. The Seattle area developed as a technology center beginning in the 1980s, with companies like Microsoft becoming established in the region. In 1994 the Internet retail giant Amazon was founded in Seattle. The stream of new software, biotechnology, and Internet companies led to an economic revival. Seattle also has a noteworthy musical history. It's early 20th century jazz scene developed the early careers of Ray Charles, Quincy Jones, Ernestine Anderson and others. Seattle is also the birthplace of rock musician Jimi Hendrix and the alternative rock style grunge with artists such as Nirvana, Soundgarden, Alice in Chains, Pearl Jam, and Mudhoney. Currently, the alternative rock scene is strong with bands such as Foo Fighters, The Presidents of the United States of America, The Posies, Modest Mouse, and Death Cab for Cutie.